Black Holes, Gravity, And Reality – Making Science Interesting! An experiment carried out by scientists at ANU into the quantum behavior of particles appears to suggest that reality doesn’t actually exist until we start to measure it. 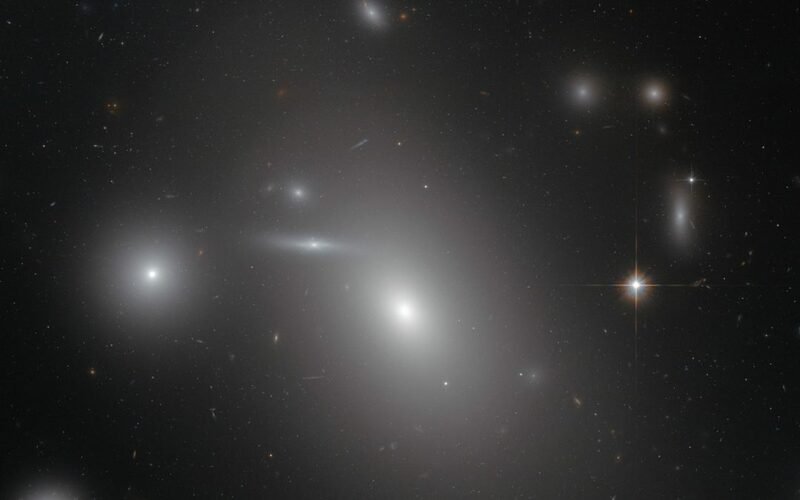 The Hubble telescope just took snaps of the largest black hole we have seen thus far. And those gravity waves that quantum theory predicted? They just observed them. Now, science can be pretty exciting when there are things like this being discovered, but one problem it has always suffered from, at least for some people, is the fact that how it is presented it is as dry as stale toast; as hard to swallow as a mouthful of dry crackers. You’d think discoveries that have the potential to reframe the way in which we live in the world would just automatically have that interest value and punch which you want from something you are reading about, but staid reporting kills it. I always loved National Geographic precisely for the reason that as well as being informative, it presented things in an aesthetic and interesting way. Time Magazine was good at this to a lesser degree as well. The other thing which they did really well was that they preempted any kind of misunderstanding that their audience might have and they answered it with a simply boiled description or if necessary an illustration or a diagram. Interesting academic science books that don’t speak down to their audience, but obviously make the content something that can be comprehended are fantastic. I recently discovered http://www.zero-books.net/ and I love their whole aesthetic and interesting spin they put on every subject from economics to pop music, and yes, science. Science shouldn’t be boring … I don’t know if I am advocating an approach like Neil Degrasse Tyson, but if it gets people thinking and joining in, all the better. Science Technology Engineering Mechanics – a program to promote the subjects in schools could benefit from some of the innovative thinking from the online community. I F***ing Love Science boils these great discoveries into meme-like content, and these kinds of approaches foster an interest in science in the easy casual way that some science fiction magazines and shows used to do. Are you not interested by huge black holes powered by massive accretion disks? Don’t you find quantum entanglement and the transmission of data by a form of quantum teleportation inspiring? don’t gravity waves tap into the inner geek that occasionally speaks out? You should be – and as science gets better and better at PRing itself, you will be. Go out there and find some of those science blogs. Check out wired.com and buy a National Geographic. Don’t believe in miracles? You haven’t been looking hard enough.